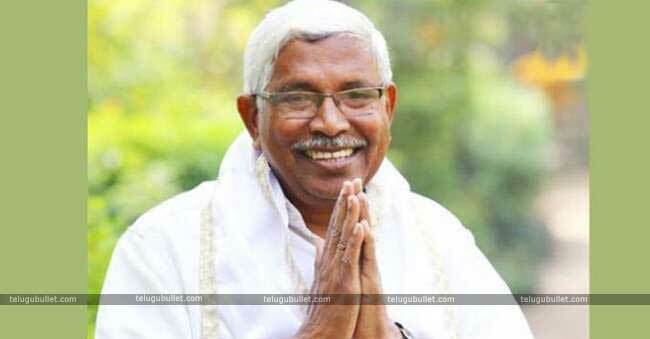 Prof.Kodandaram Not Interested In Contesting Polls? The Telangana Jana Samithi Party President Kodandaram is working restlessly with the T-JAC unions in order to fight against the ruling party TRS. for the upcoming elections, sources close to his camp hints some clarification about his entry into the Political grounds. Professor Kodandaram founded the party TJS only to fight against the bad policies of Telangana Government. 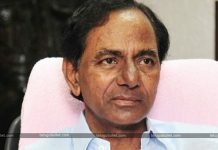 He earlier declared that he would contest opposite KCR and make him lose his Assembly seat. Later the Opposition parties of Telangana formed a grand alliance and named it as Mahakutami which includes TJS. According to the inside circles of Mahakutami, TPCC is only willing to give 6 seats to TJS whereas the latter party is demanding 15 seats. With this new stats, Kodandaram is said to be withdrawn from contesting in any of the constituency as he believes there are more worthy candidates in TJS than himself in those allocated 6 seats. Also, after fixing the complete seat sharing, he would take a final stand on selecting a constituency if there is any scope. Kodandaram, however, will remain as the guide and Political advisor of Mahakutami for the upcoming snap polls. 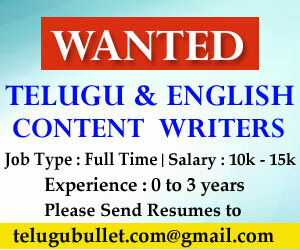 Their main agenda is to take power from the hands of KCR.